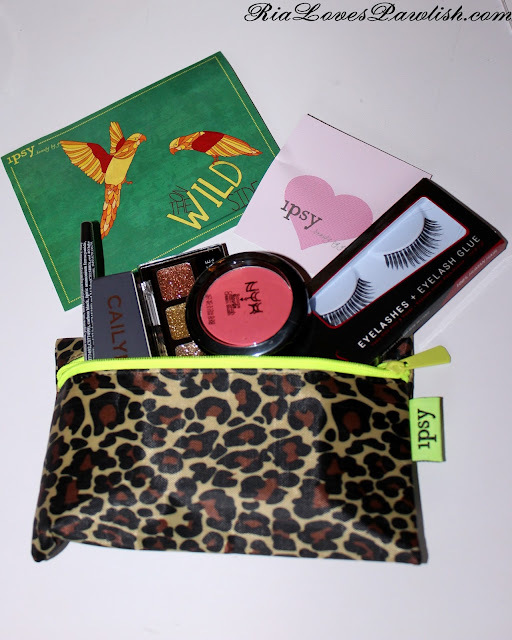 the June 2013 ipsy Glam Bag theme is On The Wild Side... i love the little leopard bag! 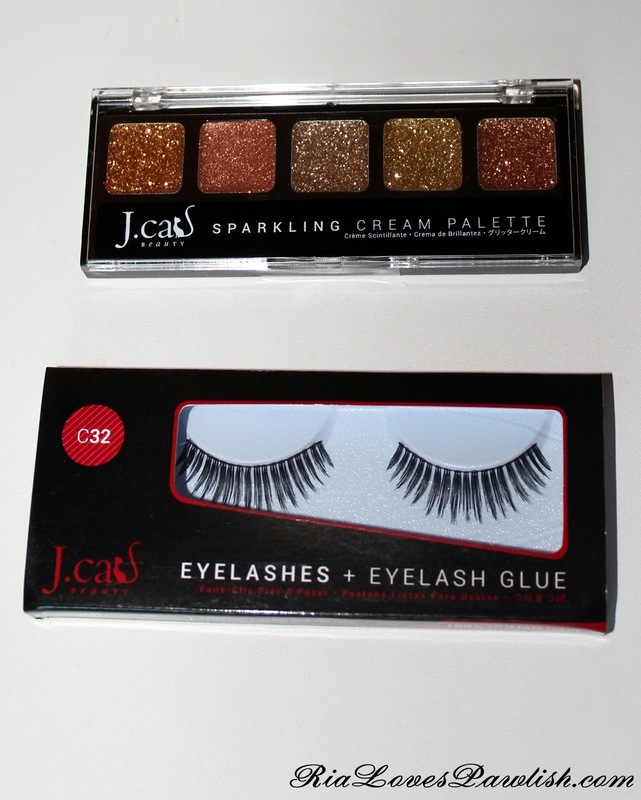 there are a couple eye products from J. cats, a brand i'm unfamiliar with. 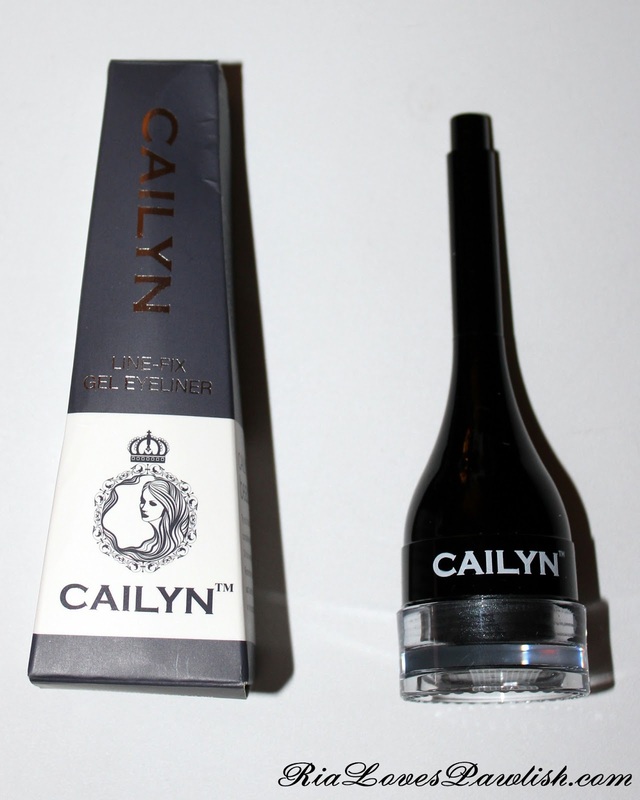 the eyelashes are real human hair... but since that kind of grosses me out, i probably won't be using them. the glittery eye shadows are super cute, looking forward to swatching them! the next eye product is a gel liner from Cailyn, another brand i haven't heard of before. it's in the color Iron, which is a metallic greY... gorgeous! 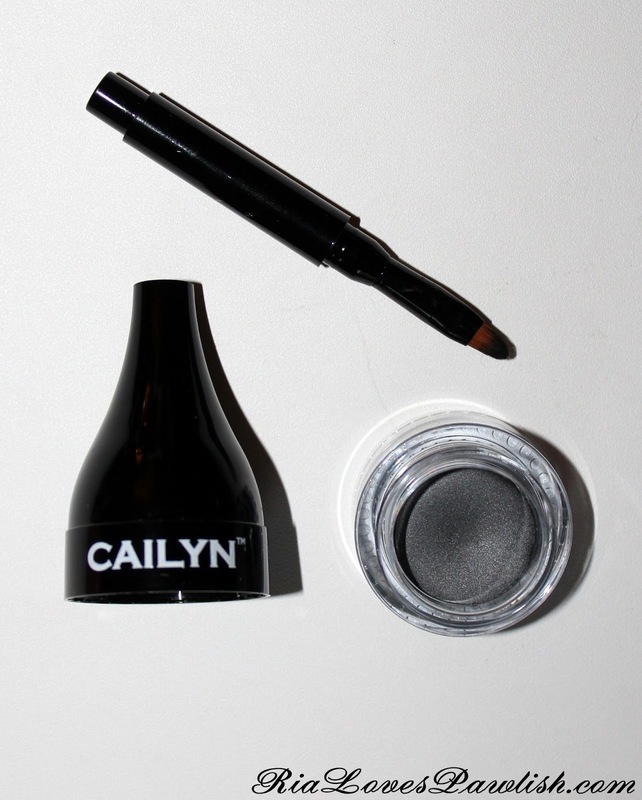 i love the packaging, as it has a cute little brush built into the lid. that would make it super convenient to toss in your purse for touch ups! Ooh! These seem like some good products! Do you know if you can skip a month if you don't like the items though? Thank you so much! 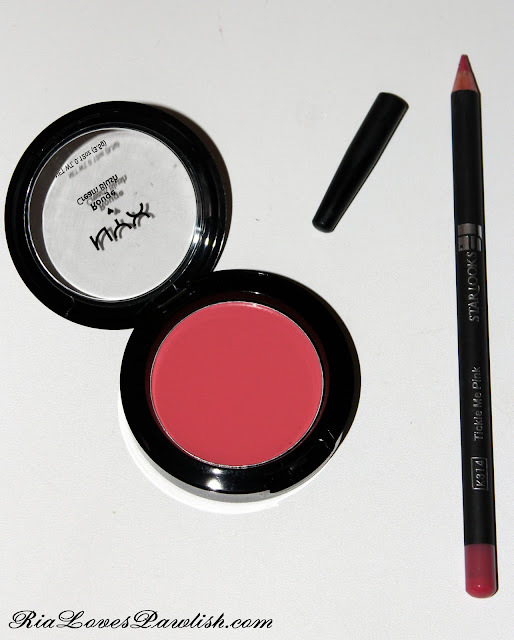 :D It's such a shame; ipsy seemed really promising.